The Da Gamaskop police are seeking assistance in identifying any of the people in the photograph. MOSSEL BAY NEWS - The Da Gamaskop police are seeking assistance in identifying any of the people in the photograph. 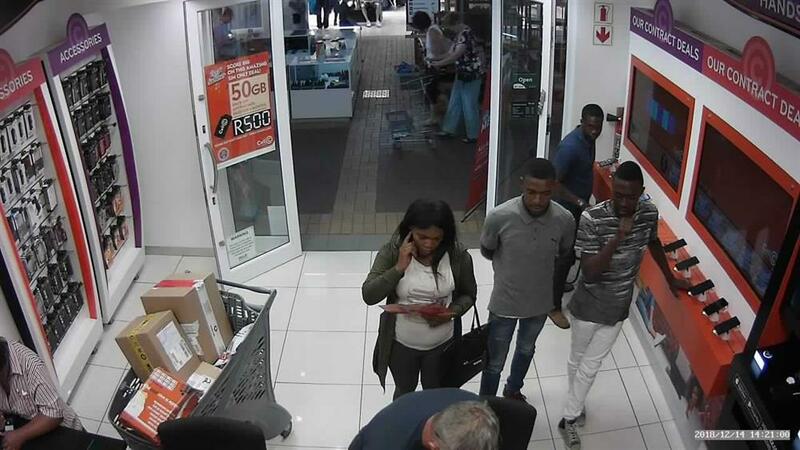 These individuals can assist the police in an investigation regarding a cellphone stolen from Cell C in the Langeberg Mall. Anyone with information is requested to contact Wo J Yssel (044 606 2217). Do you know any of the people in this photograph?